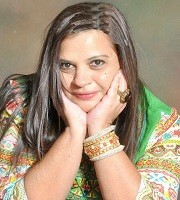 Anushka Ramchuran is fourth generation Indian South African born. She grew up and schooled in the sleepy North Coastal Town of Stanger, Kwa Zulu Natal. She later went on to study and qualified as a Public Relations Practitioner. She worked for several years at the Department of Social Welfare, where she assisted in social welfare upliftment and development projects. Anushka is currently an entrepreneur and loves networking and connecting with people of similar interests. Her greatest passions are art, theatre and writing. She painted and sold few of her works. She has also acted in, directed and produced a few drama productions. 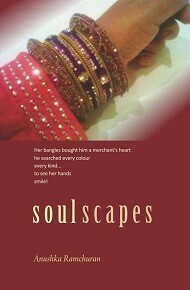 Anushka’s love of writing poetry has afforded her the opportunity of publishing her debut collection poems in book form. She currently lives with her family in Durban, South Africa.